Who said that taking showers wasn’t fun? 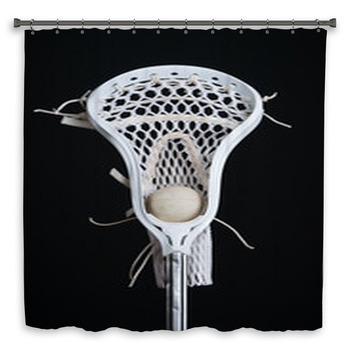 Everybody loves taking showers, and with our popular shower curtains, we ensure that you have the time of your life. You can check out our extensive range of popular shower curtains, which will include all the latest and viral things that are in the media today. 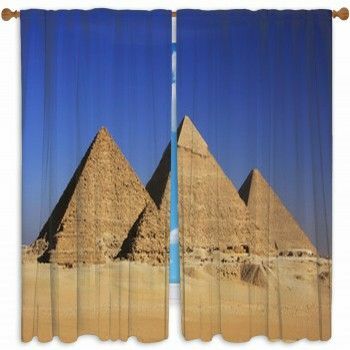 You can even make your very own popular shower curtains, while we have various designs and colors available for them. So why stand and be bored in the shower, when you can check out our popular shower curtains. 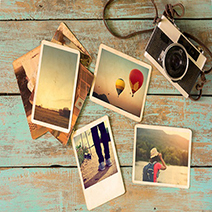 They are made from high quality materials and come with a guarantee to last for a long time. Now taking a shower will not seem like a chore to you, and your kids will have the time of their lives as they will have their very own popular shower curtains as well. 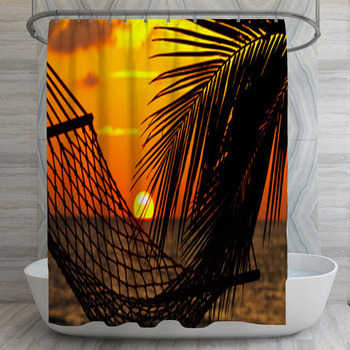 You can even customize your own popular shower curtain and add a special message to one in order to ensure that you get what you want. The best part is that there are no shortages of designs when it comes to popular shower curtains, since there are so many popular things out right now. 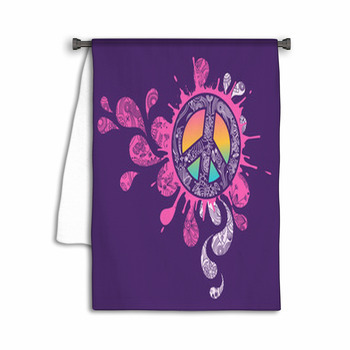 You can also choose your very own most popular things and add them to our shower curtain designs. 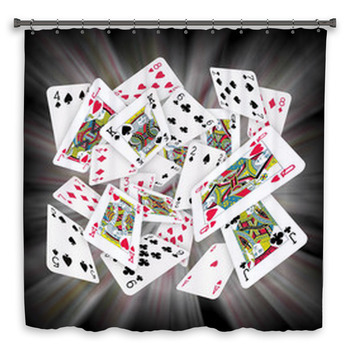 This way you will have your very own popular shower curtain made according to your specifications. So why waste another minute? 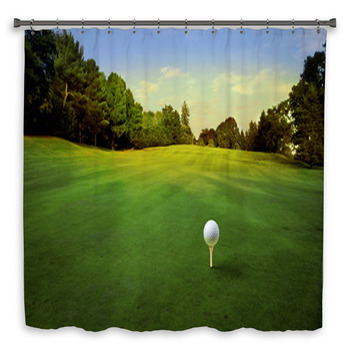 Check out our popular shower curtain collection and place your order with us today.